Timber Notes - Medium Hardwoods (II) (Bekak, Derum, Keruing, Keruntum, Kulim). Timber Technology Bulletin: Compilation of Timber Technology Bulletins 1995-2015 (57), 2016. Forest Research Institute Malaysia (FRIM), Malaysia. Malaysian Timbers for Marine Scaffold Board Application. Timber Technology Bulletin: Compilation of Timber Technology Bulletins 1995-2015 (57), 2016. Forest Research Institute Malaysia (FRIM), Malaysia. 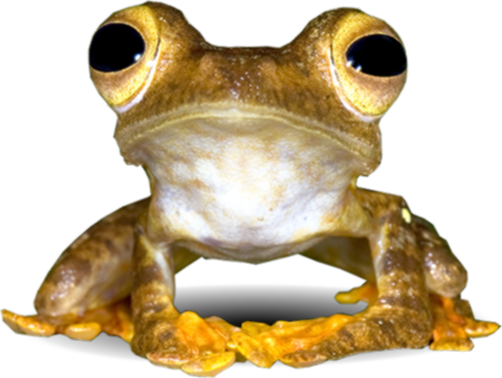 Citation :- Scorodocarpus borneensis. Malaysia Biodiversity Information System (MyBIS). https://www.mybis.gov.my/sp/1556. Downloaded on 22 April 2019.